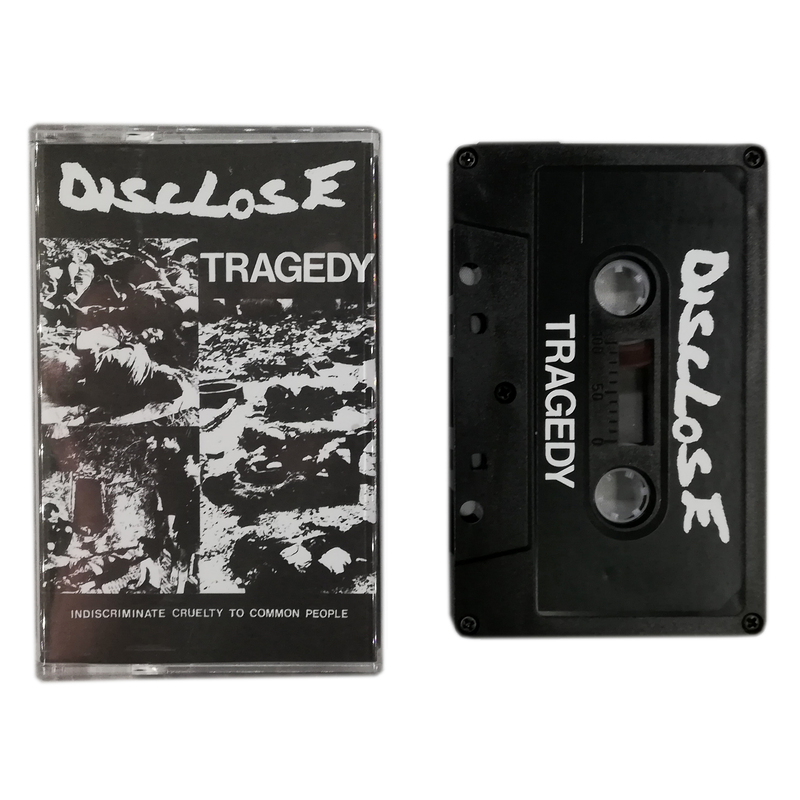 First album by mighty Disclose on tape version. Official released, permission by the band members. D-beat raw punk attack!